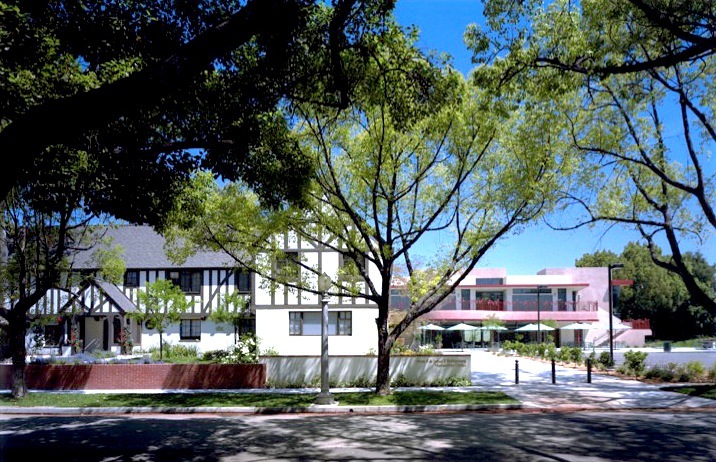 This project is a campus expansion utilizing acquired properties along the school’s north boundary. 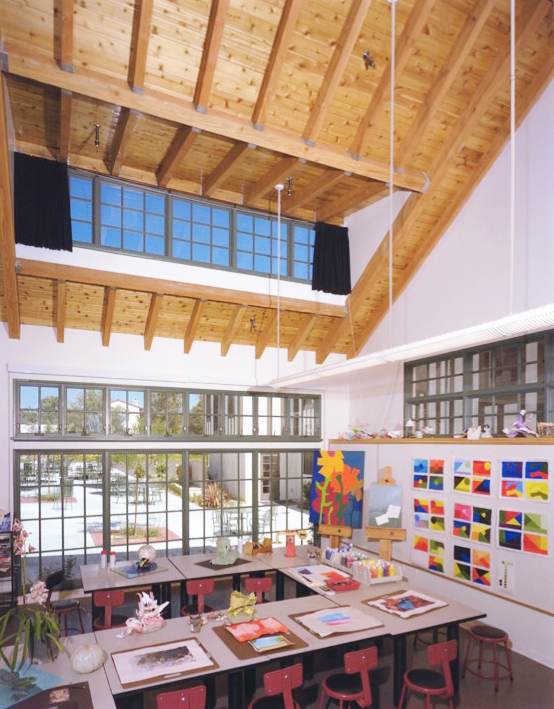 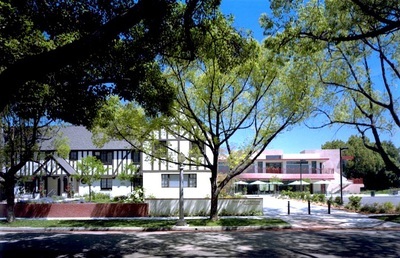 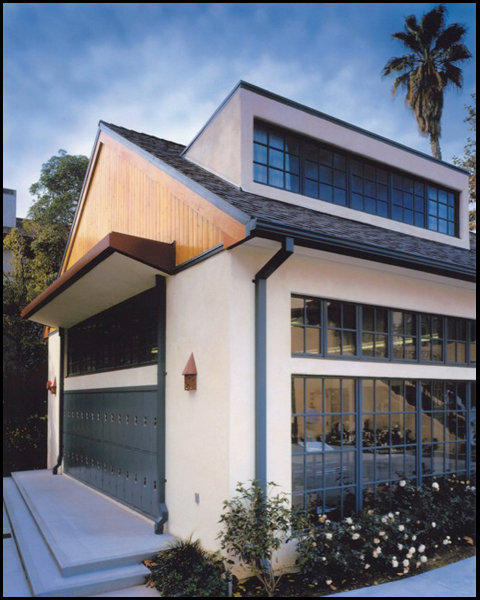 It includes the remodel and renovation of an existing English Tudor residence into Administration offices, a new two-story Humanities Building with a full basement, and a new one-story Art Studio building. 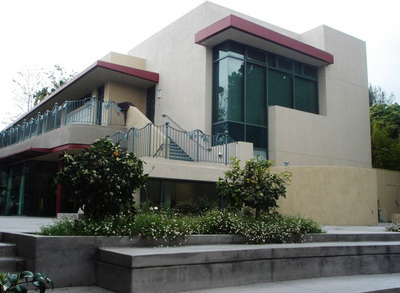 The Humanities Building contains a Dining Pavilion, and History and Language Arts classrooms. An outdoor “Commons” patio between the buildings completes the project and unifies the expansion.